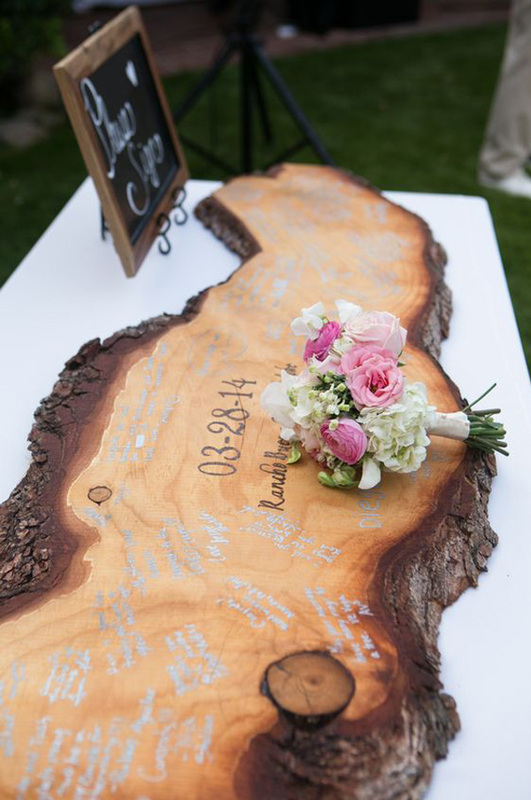 No wedding is completely without the particular element, the guestbook! 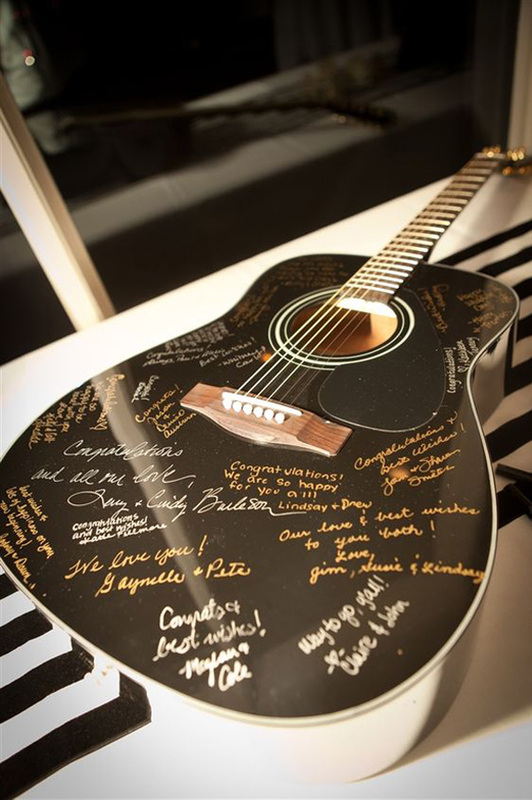 A guest book is a great way to remember the people who you shared those special moments with on your big day. Here you will find unique guests notes pretty much everywhere from globe to wood, from guitar to records, from stone to trees, etc. 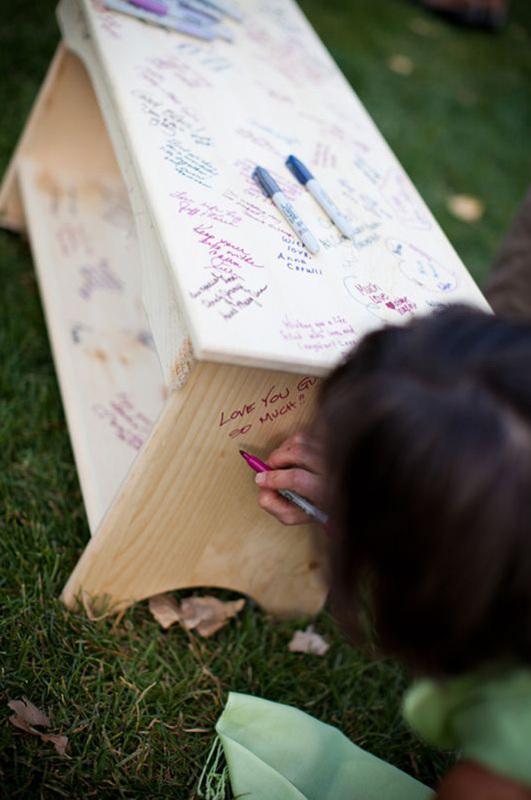 Enjoy the following wedding guest book ideas and catch some inspirations! This entry was posted in diy wedding ideas. Bookmark the permalink.